Bluebonnet season has finally arrived! Our Washington County roadsides and fields are starting to put on their annual show. -Respect private property. There are plenty of public places to take pictures. -Do not cross fences (see above). Take the photo from the road side of the fence. -Follow the trail left by those before you. -Sit among the flowers in the places that have already been used as a seat. -Try to step between the bluebonnets if there is no trail. -Don’t pick the bluebonnets. We need them to go to seed for future wildflower seasons! -Be alert—fire ants, snakes, and poison ivy are all likely to thrive in the same places as the bluebonnets. -Use caution on roadsides. If there is not an adequate shoulder, continue to a safe place. -Please don’t leave trash behind; if you find any, pay it forward by taking it with you when you leave. Common sense and common courtesy are key to an enjoyable wildflower season for all.  Thank you for visiting Brenham/Washington County! We look forward to sharing our bluebonnets for many generations to come. Any idea if the First Baptist Church of Chappell Hill allow people to come to their field like last year? The First Baptist of Chappel Hill bluebonnet Field Was mowed this year. There was damage done to the property last year during the heavy weekend traffic. Thanks, I guess someone didn’t read your Bluebonnet Etiquette. 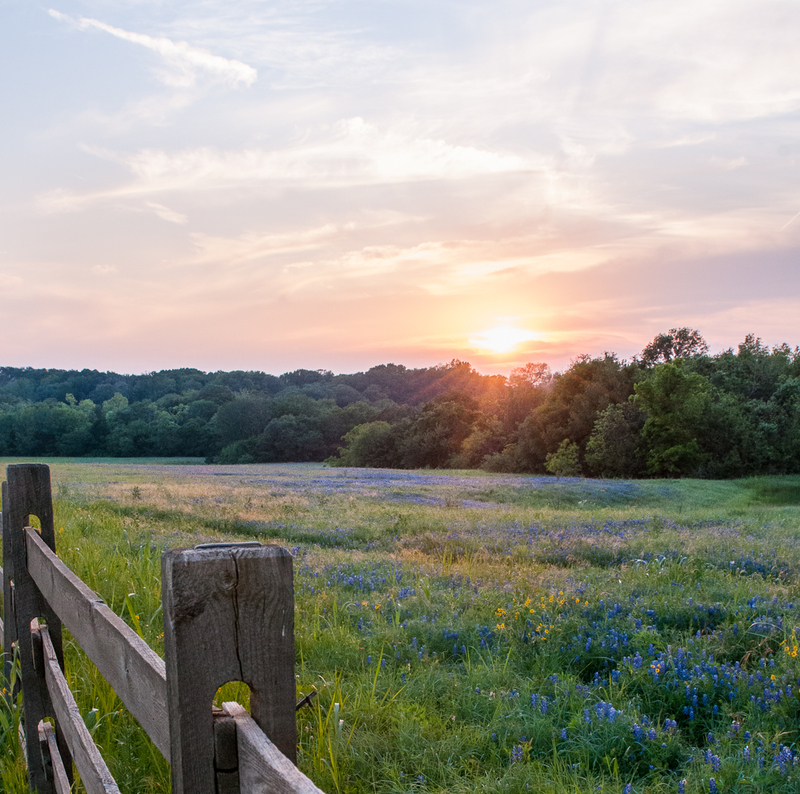 There is no place in Chappell Hill that really has an “abundance” but there are scenic drives throughout the county where you can see the wildflowers.